Years of experience, high reliability coming from a passion for our work and high professionalism are the heritage we provide our clients, who can count on complete, fast, effective and targeted responses, that aim to resolve even the most specific of problems . The technical staff of the company, its true power, is composed of people with ad hoc training who are organised and motivated, and always ready to embrace technological evolution as the means to execute the productivity and safety of solutions for clients . 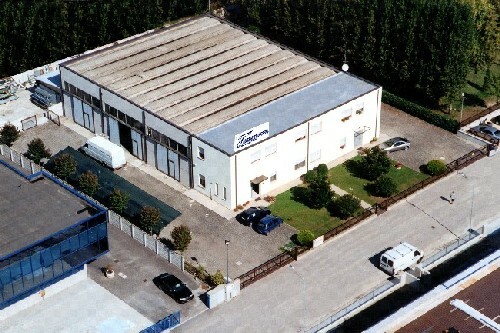 The company is specialised in Electronic wiring and is registered with the Company Register at the C.C.I.A.A in Rovigo , with INAIL, with INPS, at the VAT office. 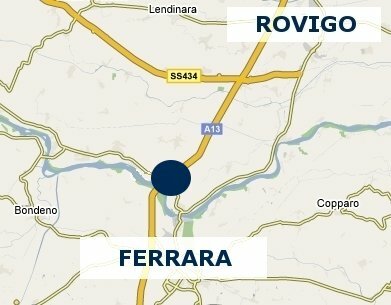 We have an internal technical office with planner, two technical directors and a safety expert (as according to Italian Law n.626/94) that assists our team leaders at the factories and plants where we operate with qualified personnel. Furthermore, we have a fully equipped electrical workshop in our buildings, where we independently produce electronic switchboards for distribution, automation, control and monitoring from the planning and production of electronic diagrams, production of eventual programming lists for PLC SIEMENS or GENERAL ELECTRICS, wire numeration and label printing on plotters, wiring, testing and certification. Tecnoelettra’s vision is that of developping a broad technical culture that we can share with our clients, and to be not simply a provider, but the best partner. Those who have chosen Tecnoelettra has been able to register all the benefits of a quality choice. The company has modern equipment and tools that are adequate for all kinds of assistance. We have a vast park of cars and carts, including trucks with cranes and self-propelled platforms ISPESL certified, which allow us to operate on high levels, as well as containers, warehouses and offices for work sites.